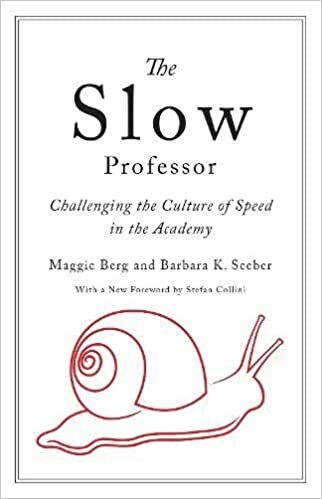 "The Slow Professor: Challenging the Culture of Speed in the Academy"
"Real-Time Student Assessment: Meeting the Imperative for Improved Time to Degree, Closing the Opportunity Gap, and Assuring Student Competencies for 21st-Century Needs"
Join us for five meetings this spring to discuss Real-Time Student Assessment. Do our assessment of student learning initiatives benefit current students? 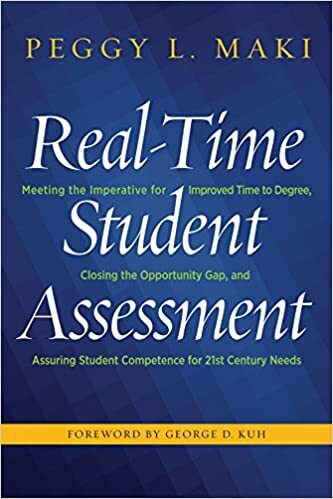 Real-time student assessment allows continuous improvement of instruction to support students as they progress through their programs, rather than focusing on changes that may benefit future students. What are the assumptions on which this approach rests, and how can you use it in your courses and programs? We will discuss these questions and examine cases of institutions using real-time student assessment to support student success. "We: Variant of a Manifesto"
Our group aims to read and discuss five key essays in visual media theory. We will take up a different reading for each of the five meeting times listed below. Our discussions will revolve around not only the importance of the readings for media studies fields, but also how we might apply the various concepts and approaches in the essays to our teaching within our various disciplines. Donald Jellerson, Film Studies Coordinator and Associate Professor in Languages and Literatures, will facilitate Reading group participants who have expertise in one or more of the essays on the reading list may choose to lead a discussion. (Please let Dr. Jellerson know if you have experience with a particular essay and would like to volunteer to lead a session). "The Practice of Adaptive Leadership: Tools and Tactics for Changing your Organization and the World"
When change requires us to challenge others' familiar reality, it can be difficult, dangerous work. Whatever the context - whether in the private or the public sector - many will feel threatened as we push through major changes. As leaders, we need to find ways to make it work. This book group will focus our discussion on addressing the challenges of change and the resources that leaders of all kinds can use to assist us in our work. "College Students' Sense of Belonging, A Key to Educational Success for All Students"
Pulitzer-prize winning journalist, Amy Goldstein describes the effects of the closure of the GM assembly plant to the lives of ordinary Americans: autoworkers, teachers, job retrainers, bankers, and others. Reviews almost universally praise "Janesville: An American Story" for its compassion and sensitivity, born from a refusal to use their lives for any singular political ideological lens. 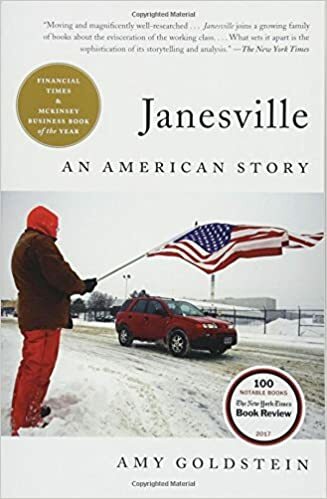 Milwaukee Journal Sentinel: "While it highlights many moments of resilience and acts of compassion, Amy Goldstein's 'Janesville: An American Story' also has a tragic feel. It depicts the noble striving of men and women against overpowering forces - in this case, economic ones." We have much to learn from this book about ourselves, our region, and our partners. When transformative technologies appear and begin to reshape society, we rely on higher education to prepare our students for economic survival. 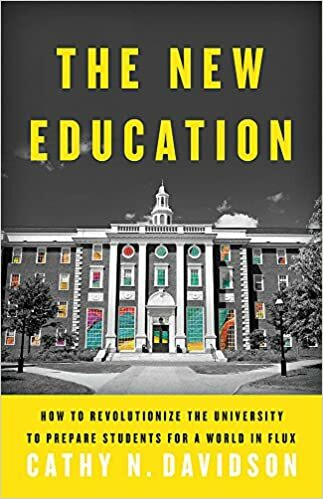 In late 19th and early 20th century America, broad societal changes produced our current system of grades, departments, and graduate and professional schools to ready young people for a world upended by the telegraph and Model T. Davidson argues that today we are experiencing a moment of even greater upheaval-yet we have not witnessed a corresponding revolution in higher education. 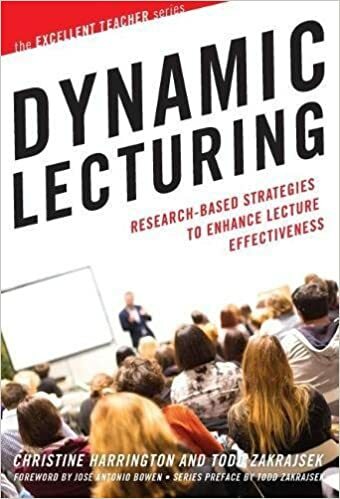 "Is the lecture an outmoded teaching method that inhibits active learning or is it a potentially powerful tool that is an essential part of every teacher's repertoire?" This is the primary question that we will discuss as we read the authors' presentation of current research and practical advice on best practices for planning, delivering and evaluating lectures. Join this group to explore how lecture and active learning can complement each other rather than compete as pedagogical approaches. 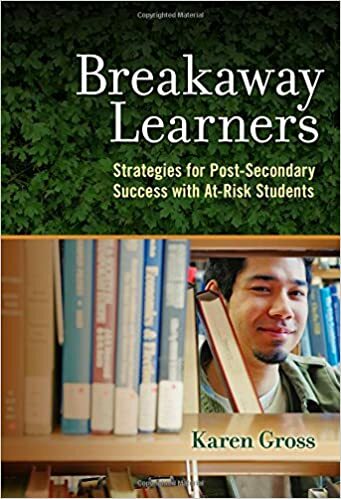 In this provocative book, Gross explores ways in which colleges and universities can work to address inequities by altering their relationship with "breakaway" students - first-generation, low-income students who are trying to break away from the past in order to create a more secure future. Gross draws on her experiences as a first-generation student, law professor, college president, and senior policy advisor to the US Dept. of Education under President Obama to outline practical steps that post-secondary institutions can take to create structures of support and opportunity that build reciprocal trust. While acknowledging that some of her proposed changes will be controversial and likely met with resistance, she asserts that "what we're doing now isn't working for many students." Gross explains how she thinks institutions can make this happen by helping students develop what she calls "lasticity." Lively discussions will be led by Dr. Tracey Scherr, a school psychologist, and Dr. Carolyn Morgan, a social psychologist, from the Psychology Department.